Moxie Institute | Heading to DC with 50/50! Heading to DC with 50/50! 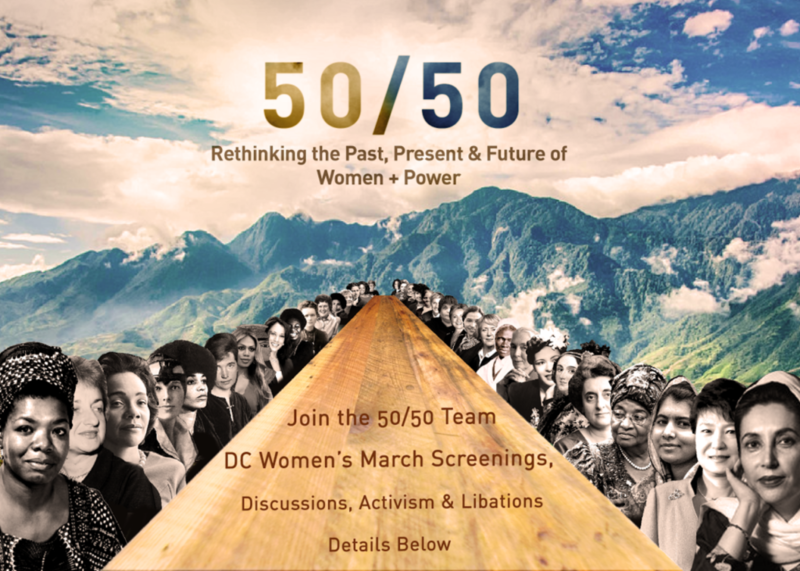 We’re headed to The Women’s March in DC where there are screenings of our film 50/50 throughout the weekend and where 50/50 Project is an official partner of the march. We are so looking forward to being there as part of this amazing critical mass speaking up for gender equality. For those of you who will be there, we hope to see you! 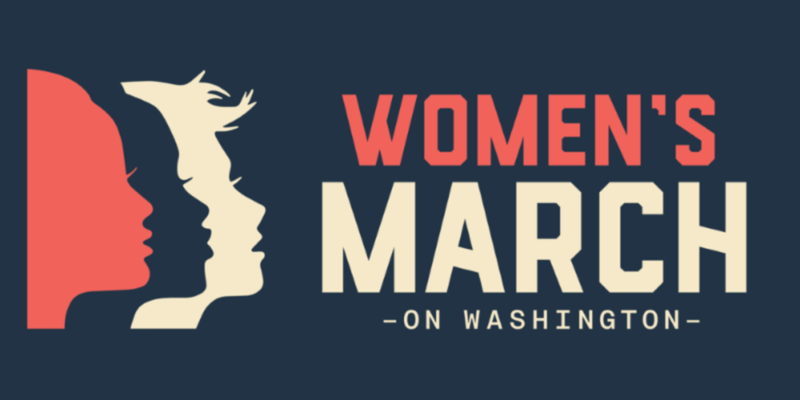 For those of you not attending or marching in your own cities, we’ll be together in solidarity! Please feel free to forward this to friends heading to DC. We’ll also be doing Facebook Live updates from our FB page and with Refinery29. Friday Jan 20 @ 7pm — at Meredith Fineman’s pre-march kick off, an official partner of Shepard Fairy’s We the People Project. Event is sold out, but we have limited tix. Email sarah@www.moxieinstitute.org. 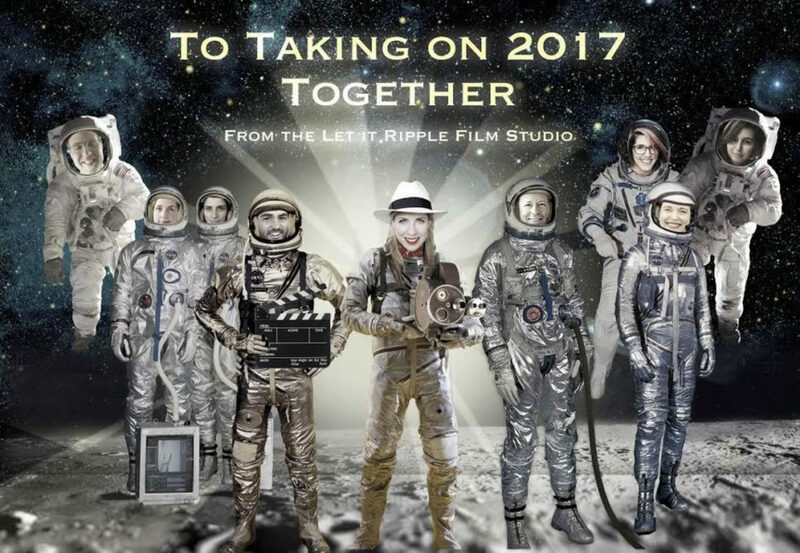 Saturday Jan 21 @ 4-7pm — Screening at Women Rise Up Post March Action Party by Take the Lead Women. Tickets here. We’re heading right from DC to Sundance, where there will be a special screening of 50/50 and discussion about the next chapter we are now planning: 50/50 Day and 50/50 Project. 50/50 Day is officially set for May 10th — using the model of our Character Day, groups around the world (men, women, all people, all ages) will screen 50/50 all on the same day at their companies, organizations, schools and homes and discuss and take action on getting to a more gender balanced world that’s better for everyone. All screenings will be linked together with a Global LiveCast Online Q & A featuring prominent leaders in gender equality from all over the world. It’s all free and signing up takes 2 mins here.